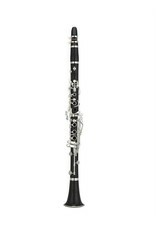 The Custom CSVR clarinets were specifically designed with the input of professional clarinet educators. This led to a complete revitalization of Yamaha clarinets seen with the SEVR, CSGIII, and now the CSVR-ASP clarinets. 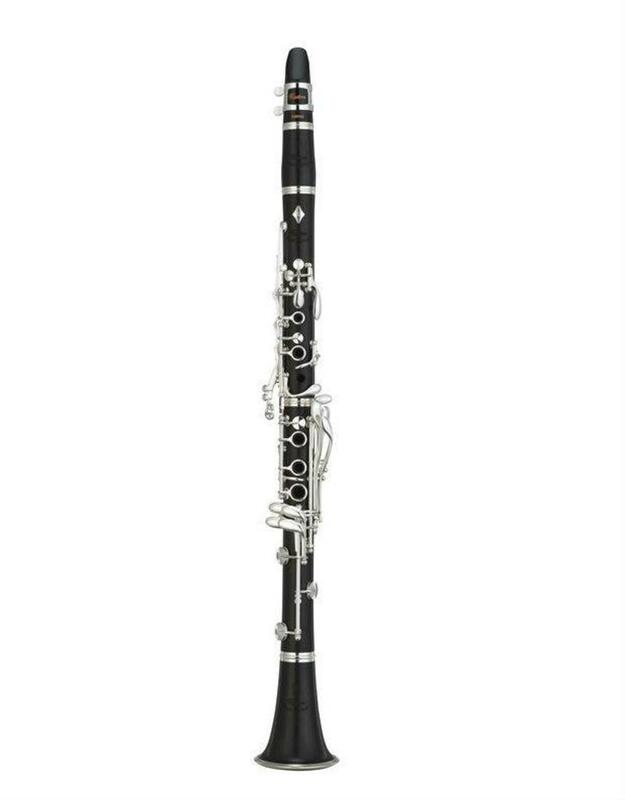 The Atelier Special clarinet gives players an exacting level of consistency and quality for the most nuance control and performance, with a darker and more projecting tone than that of the original CSVR. CSVR Atelier Special Badge: The unique diamond shaped badge unmistakably identifies the CSVR as an extraordinary clarinet. Metal Tenon Ring: CSVR models features a metal tenon ring for improved definition and projection. Redesigned Eb Lever: The newly redesigned linkage system for the Eb lever allows for a smoother key action and comfortable playing experience. Refined Key Shape: The A and Register keys have adopted a more ergonomically engineered shape that offers a more natural, comfortable playing feel. Left-Hand F/C Key Linkage: Screw type linkage improves playing feel and reduces wear. Includes Two Barrels: Two barrels of different length, 65mm and 66mm are supplied. The player can choose the barrel that is best suited to the pitch of the performance. Low E/F Correction Key (Optional): The low E/F correction key is optional feature that allows the player to more easily adjust those particular notes for more accurate intonation. This key fits within the lower joint for optimum effectiveness.